Are you like just about every other parent out there and want to capture every single moment your baby has, even from the time they are in the womb? That is okay, no parent wants to miss anything. 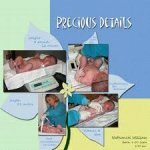 Are you having the problem with a big box of pictures and keepsakes you are afraid may get ruined? 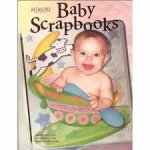 No worries why not make a scrapbook for all of your babies most important memories. 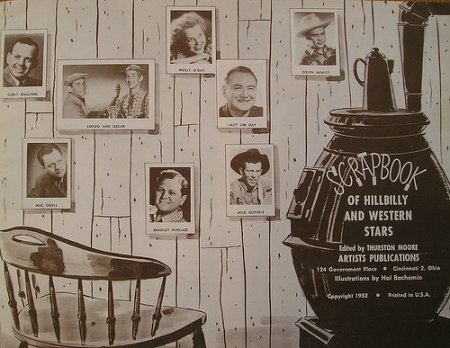 You can stick not only pictures, poems, footprints, hand prints, and cards in this book but you can also have pages that have small memorabilia on them. This can be a very easy or very hard thing to do. 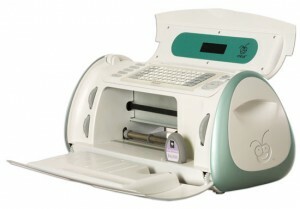 It all depends on you and how you want to go about making your baby scrapbook. 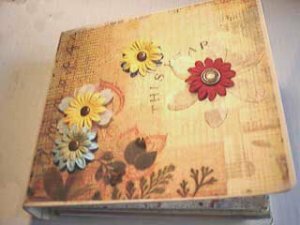 You can just get a cheep photo album and stick photos of the baby in there with some design on it or you can go out and get some supplies and create a masterpiece that you can give to the child when they are old enough to enjoy and appreciate it. 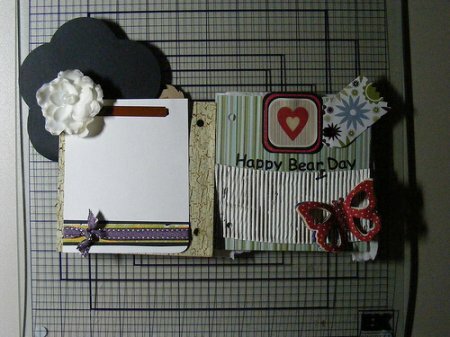 Get your scrapbook either plain or with a design on it already. You can choose all different pages with different baby themes on them such as bottles and toys. There are so many different embellishments you can get such as baby booties, bibs, buttons, pacifiers, bottles, stickers, stamps, bows and so much more. Regular scissors or a pair that has designs when you cut with them. Crayons, markers, pens, colored and regular pencils, paint. 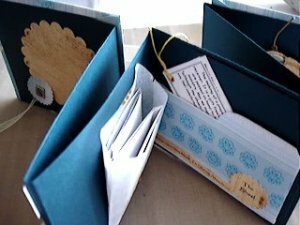 Gather all of your pictures and memorabilia you plan to place in the book. 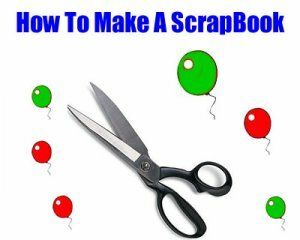 Now that you have gotten all of the supplies that you will need you should be ready to start creating your very own baby scrapbook. Before you just go and rush in to making one make sure that you have all that you need. You do not want to start it then find out that you are missing things that you need. Then you have a half done book and nothing to do with it. You will want to go through your pictures and pick out all of the copies that you will be using and put the others away so you do not get mixed up with them. Same goes for any memorabilia that you may want to incorporate into your book. Then place what you are not using away. Start designing your pages but do not use any tape or glue yet, because you may want to change things around a bit. Once you have everything in its proper place then you can start taping it all down or gluing it. After you are done with each page set them out to dry for the night. Then after everything is completely dry you can place them each in their folders. 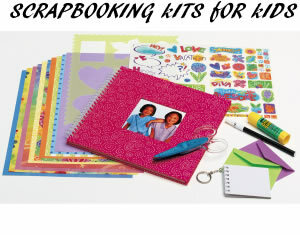 Share a link to a page on Baby Scrapbooking Tips and we will consider it for placement on this page.